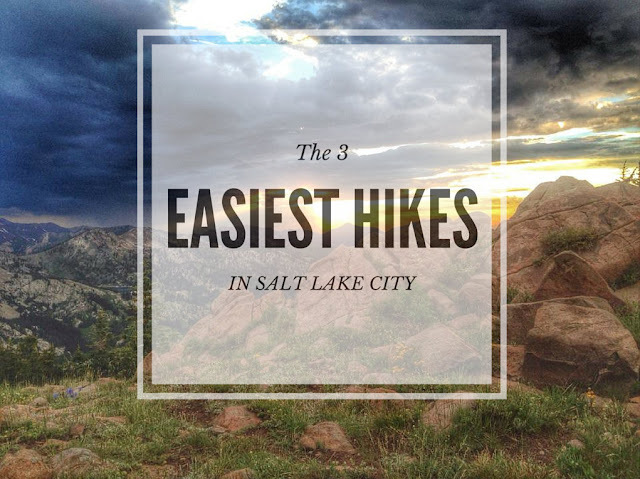 Looking for the three easiest hikes in Salt Lake City? Look no further. I've created this list for those wanting to take the kids out for a short hike, those that may not have enough time for a longer or harder hike, or those with families visiting SLC that want to view pretty scenery but aren't up for a full day of hiking. These 3 hikes range from 5 minutes to 2 hours, and can be hiked year round. No matter how long or short your hike, be prepared with at least one bottle of water per person, a small snack, and sun protection. Grab your hikin' boots, and let's hit the trails! 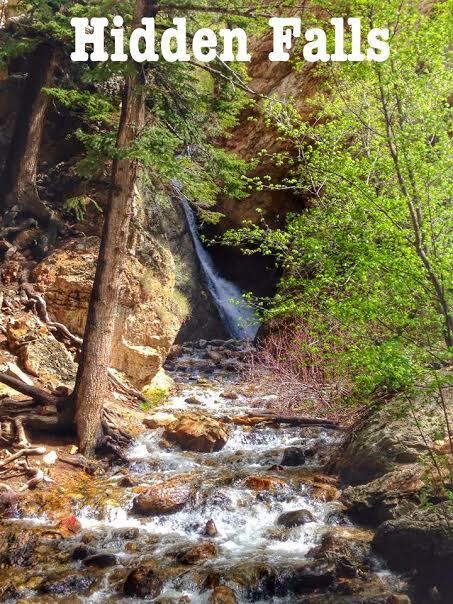 Hidden Falls is located in Big Cottonwood Canyon, on the North side of the "S" curve. The hike to Hidden Falls is a mere 0.07 miles, and the trail follows the stream. This is the perfect Spring hike with kids - it takes only 5 minutes to reach the falls and they have fun playing in the water. Hidden Falls is great for families visiting that would like to see beautiful scenery but aren't big hikers. Sadly, dogs are not allowed in Big Cottonwood Canyon due to watershed laws. For directions, click here. The Living Room is a popular hike that sits behind the Natural History Museum along the Bonneville Shoreline Trail (BST). It's popular for the views, the easy trail access, it's dog and kid friendly, plus it can be done in under 2 hours. There are several ways to reach The Living Room, but the easiest is up the well traveled ravine just to the south of the overlook. Start at the Natural History Museum, and walk south on the BST for 0.3 miles, then head East up the ravine. Follow this all the way up to The Living Room. 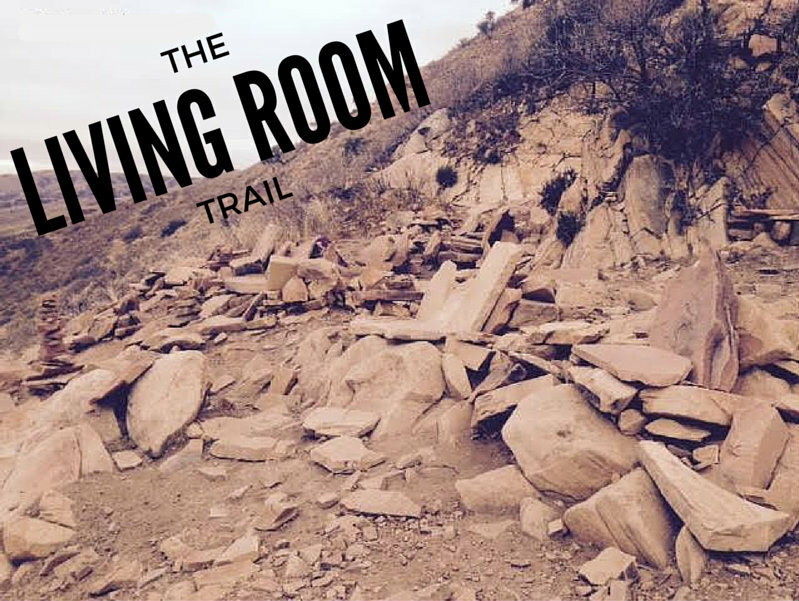 The Living Room is a popular sunset hike, so start early enough to grab the couch, the love seat, or the Lazy Boy. For directions to the trailhead, click here. Ensign Peak is one of the easiest, kid friendly, sunset overlooks in Salt Lake. 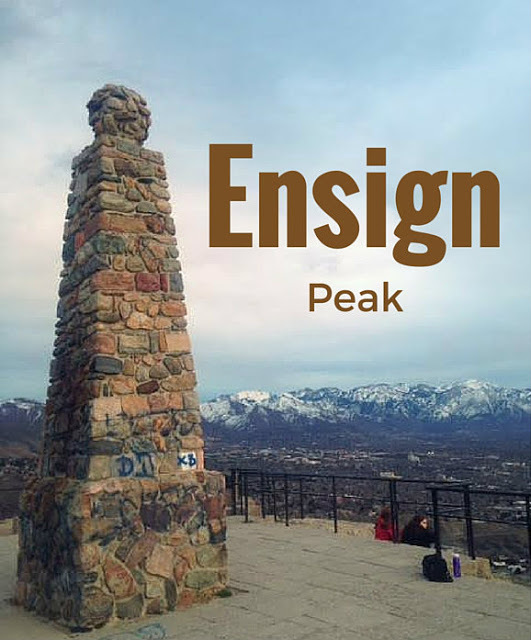 Ensign Peak offers unparalleled views of the Great Salt Lake, as well as the Wasatch Mountains, and Salt Lake County. The city lights at night offer a beautiful panorama of the valley with minimal effort of hiking. Regardless of are or hiking experience, you will find this short but sweet trail and overlook enjoyable. Bring a bottle of wine, bread, and cheese and turn it into a romantic sunset date night your partner won't forget. For directions, click here. Also check out... 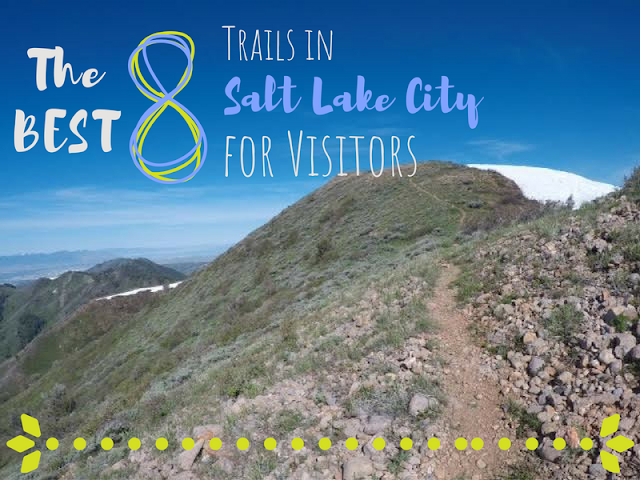 The BEST 8 Trails in SLC for Visitors!